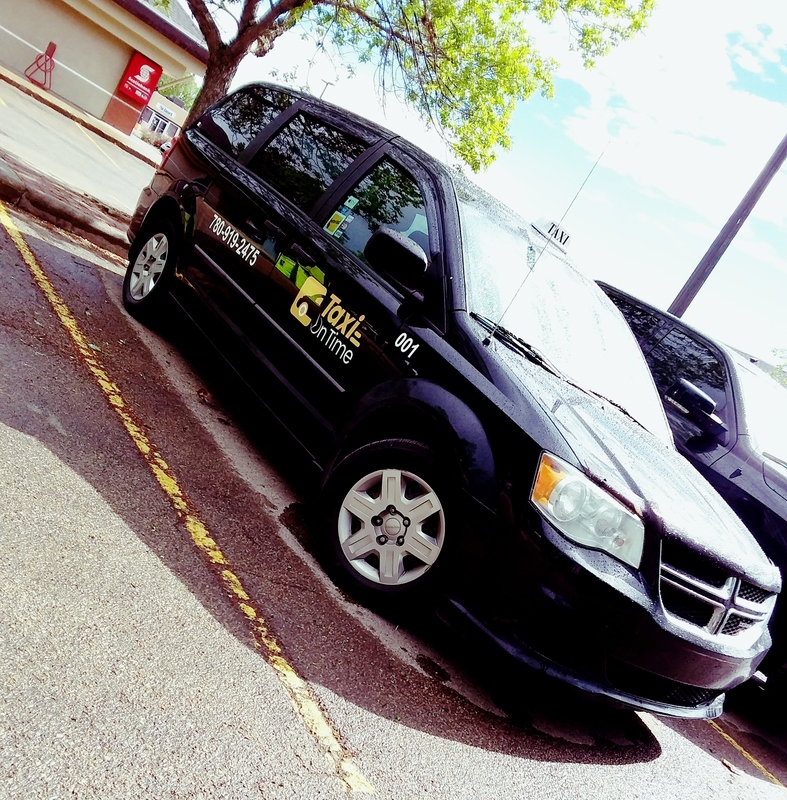 TAXI ON TIME, Best Taxi and Cab service in Fort Saskatchewan, provides the excellent taxi service in Fort Saskatchewan Alberta and surrounding areas. With the best service and low cost. Over the year we’ve been driving people across this city we’ve transported millions of people and we’ve accumulated thousands of returning loyal customers!